← Deer in the Garden | Oh, Dear! Photo courtesy of Festen.dk ApS. 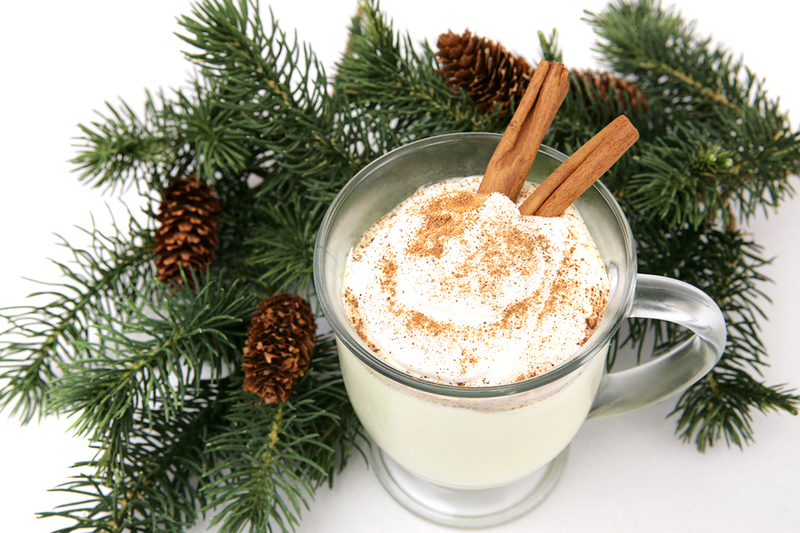 ‘Tis the season to drink eggnog and one standout makes downing the traditional Christmas drink a pure pleasure. Born in medieval England and made popular in colonial America, eggnog, the holiday beverage made from eggs, cream, sugar, vanilla and nutmeg—frequently spiked with alcohol—is one of those things that sounds better than it often is. Most store-bought nog is too sweet, because of the generous use of high-fructose corn syrup; and too thick, the result of dairy companies’ attempts to mimic the texture of whipped eggs with additive-laced heavy cream. 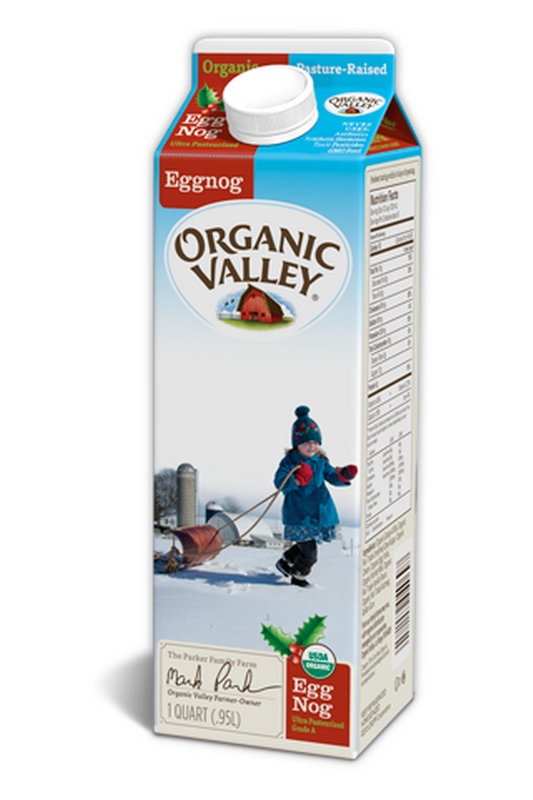 That’s why we love the eggnog produced by Organic Valley, a farmers co-op whose “philosophy and decisions are based on the health and welfare of people, animals and the earth.” With less fat, fewer calories and absent the cloying sweetness of most brands, it naturally blends organic ingredients (egg yolks, milk and cream) with fair trade flavorings (unrefined cane sugar, vanilla and nutmeg). The result: a pure and clean commercial eggnog with a silky finish that’s the next best thing to homemade. $4 a quart; available at supermarkets, natural foods stores and food cooperatives nationwide. This entry was posted in Drinks, Food and tagged Christmas, Christmas drinks, drink, egg nog, eggnog, food, holiday drinks, organic drinks, Organic Valley. Bookmark the permalink.